Home Amazon Cuisinart Stainless Steel Cordless Electric Kettle (Lowest Price Ever)! 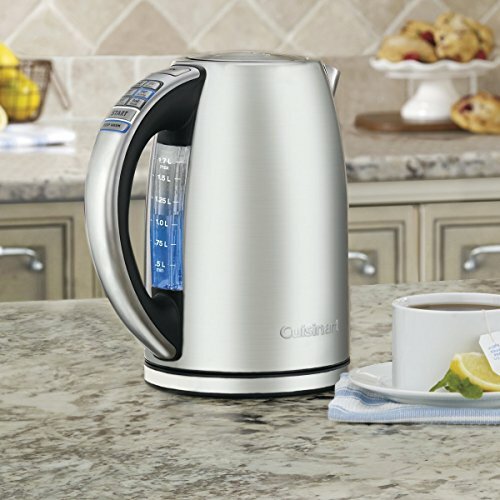 Cuisinart Stainless Steel Cordless Electric Kettle (Lowest Price Ever)! Looking for a new kettle? Look what we found for you on Amazon! Hurry and get the Cuisinart CPK-17 PerfecTemp 1.7-Liter Stainless Steel Cordless Electric Kettle today for $99.99 only $60.83 from Amazon! 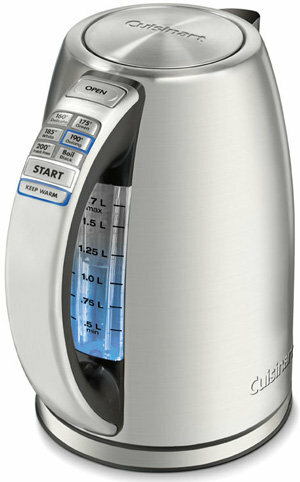 This is the lowest price we have ever seen on this Cuisinart Tea Kettle!! Check out all of the Amazon deals here! 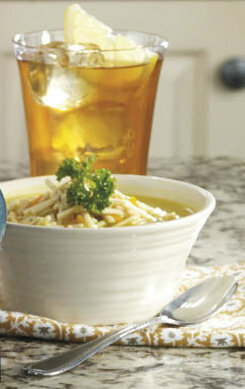 Buy the Cuisinart CPK-17 PerfecTemp 1.7-Liter Stainless Steel Cordless Electric Kettle from Amazon.